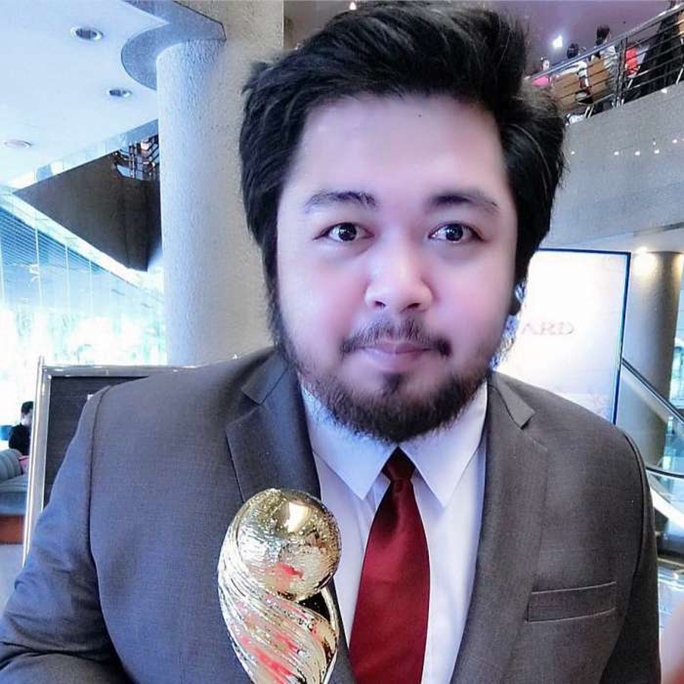 Home / Trending / world / Isang Tindero ng Isda ang Nakabangga ng Mamahaling Kotse, At Bigla Na Lang Ganito Ang Naging Reaksyon Ng May Ari. Isang Tindero ng Isda ang Nakabangga ng Mamahaling Kotse, At Bigla Na Lang Ganito Ang Naging Reaksyon Ng May Ari. 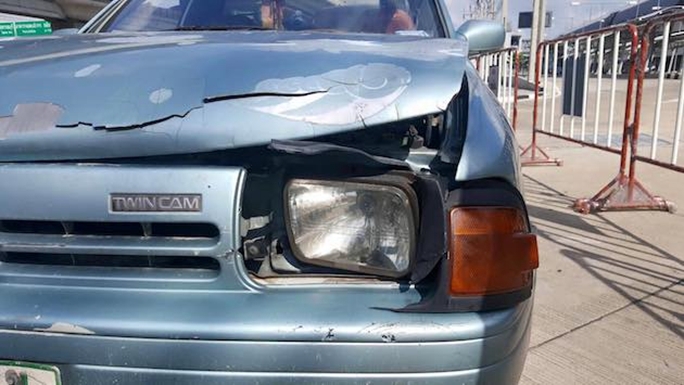 A fish vendor and his wife were driving their old, ragged car. 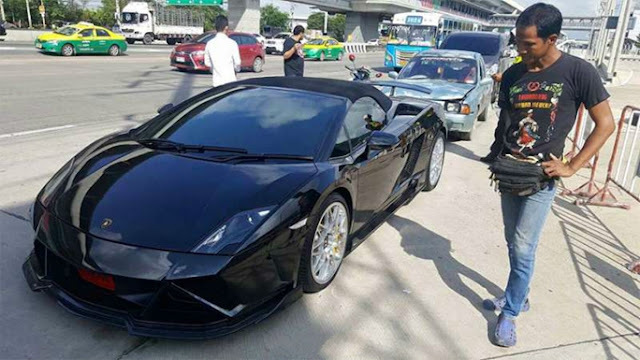 Unfortunately, as they were trying to park, they scratched a shiny, expensive, luxury car: a Lamborghini. 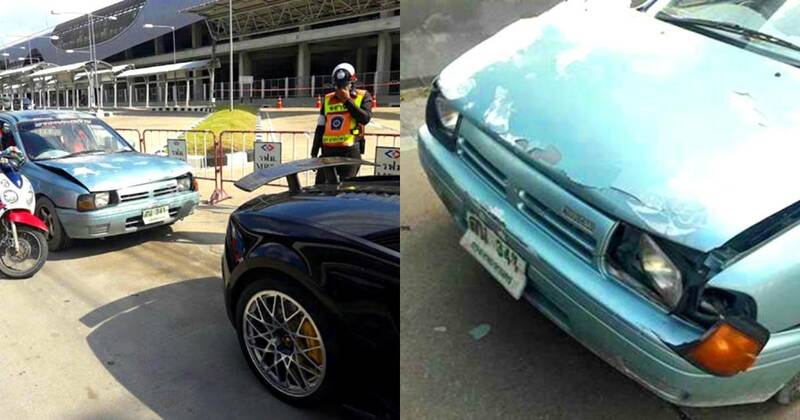 The damage on the fish vendor's car was a lot more than the scratch suffered by the Lambo, but given that it is a luxury car, the fish vendor knew it would cost his family a fortune to get it repaired. To be honest, the couple could have made a run for it. Instead, they chose to be decent people and own up to their mistake. Still, they do not have enough money to offer the Lamborghini owner, to have his shiny car repaired. The two offered to pay him in installments. Little did they know, they were actually talking to a big-time business tycoon, whose heart is as big as his fortune. 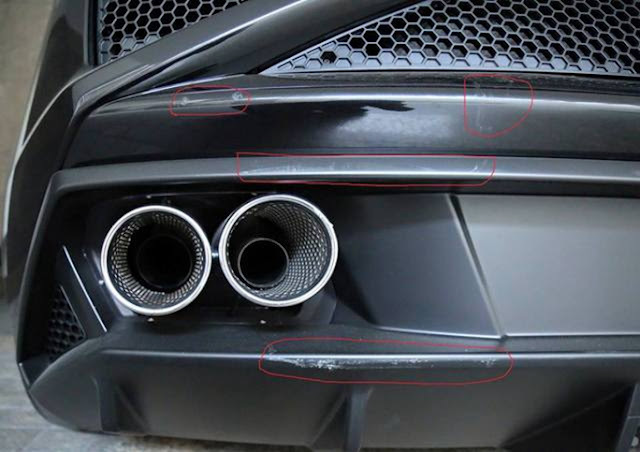 Other luxury car owners would flip upon seeing a scratch in their car, and would immediately demand payment from whoever damaged their beloved car. However, this particular tycoon proved that he's a notch above the rest. Instead of getting mad, he stayed calm. He did not even take the couple up on their offer to pay him in installments! He simply forgave the two for their mistake. If you think the fish vendor couple were able to walk away from the scene without giving the guy anything in return though, you got it wrong. Apparently, the rich businessman did not want any money for himself. Still, he recognized that there are some institutions who need the money more, and could probably help more people using the fish vendor's hard-earned money! So he left the couple with a simple, heartwarming request: that they make 10 donations of 3,000 Thai Bhat to a temple of their choice. That is such a small price to ask that onlookers could hardly believe themselves! But the businessman simply said: if the fish vendor did not deliberately scratch his car, who is he not to forgive? This is a story that restores so much faith in humanity. Surely, the Buddha will smile down on the couple for owning up to their mistake, and on this businessman for asking such a graceful compensation in return!